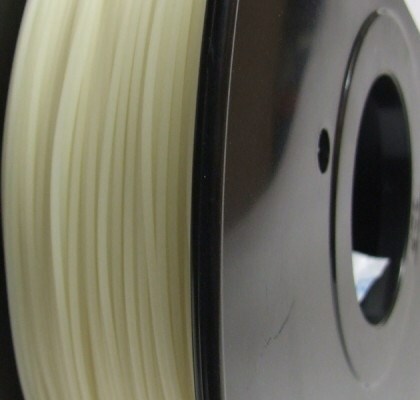 Here you will find our wide and extremely interesting range of PLA based 3D printing filaments, from Aromatic coffee and pine, which when heated in an oven for 45 mins at 140c will actually become stronger, to 100% biodegradable filaments from 3Dom. 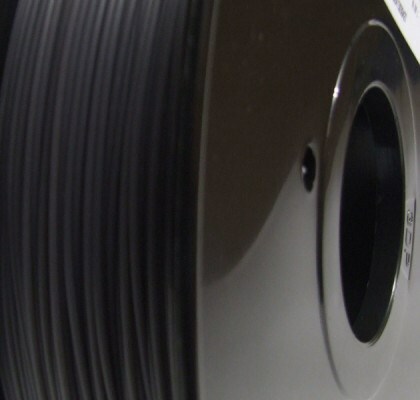 Metal infused filaments from Proto-pasta of the USA, or Graphene Enhanced PLA manufactured here in the UK. Our premium but affordable range of vibrant coloured PLA filaments, easy to print at 195c and many, many more. 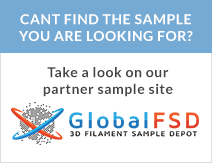 One thing you can be certain of though and that is whether you are looking for a filament manufactured from around our wonderful planet, you will not find it cheaper anywhere else, especially within the UK, as we include shipping in the sale price!